Who’s eliminated from The Voice Australia Season 7 tonight? The results are in and the two voted off singers from the Top 11 will be revealed tonight, Sunday, June 3, 2018. 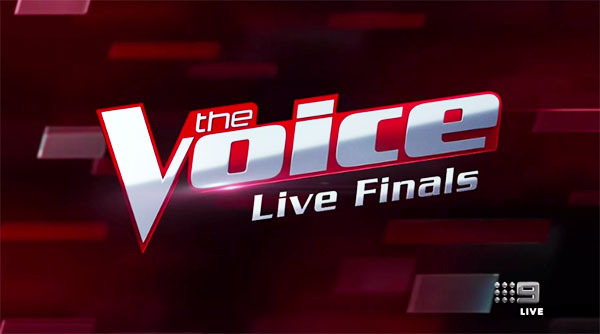 The Voice Australia Live Finals Week 3 performance and double elimination tonight — the Top 11 becomes Top 9. The Top 11 stepping on the stage tonight are Sally Skelton, Aydan Calafiore and Ben Sekali from Team Joe; Chang Po Ching and Sheldon Riley from Team George. AP D’Antonio, Bella Paige and Sam Perry from Team Kelly; Jacinta Gulisano, Trent Bell and Ben Clark from Team Delta. At the end of the show, two singers will be sent home. Who do you think will be eliminated and who make to the Top 9? Write your prediction on the discussion box below.